Ahoy there,matey!! This little cutie is Pirate Sam. I had fun coloring this one!! 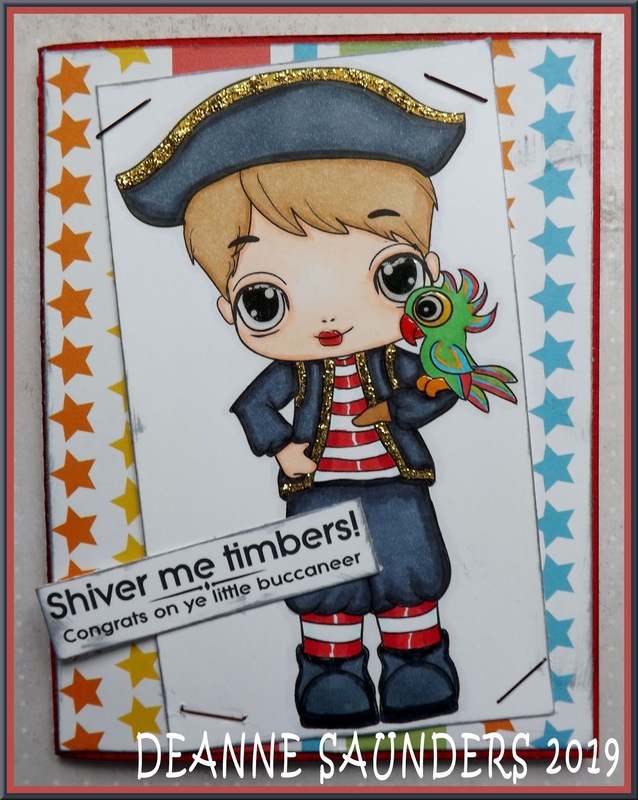 I added some glitter to his clothes and glossy accent to his eyes and the eyes of his parrot. 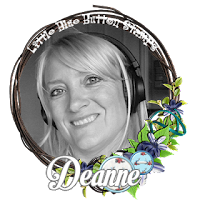 Be sure to check out all the awesome digis at Little Blue Button Stamps! !